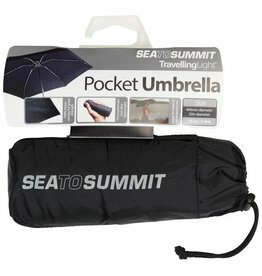 The UltraSil® Siliconised Cordura® canopy, makes the Trekking Umbrella light, bright, UV resistant, waterproof and shake dry. 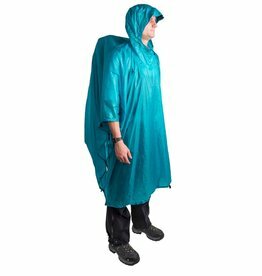 Waterproof poncho (olive drab) made from lightweight vinyl material with electronically welded seams. 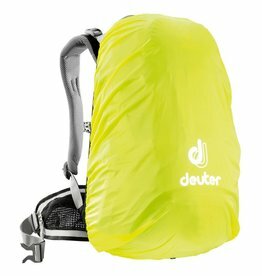 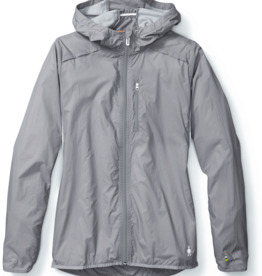 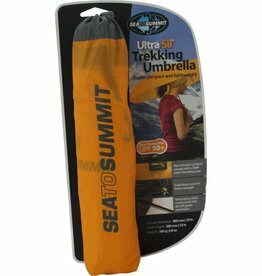 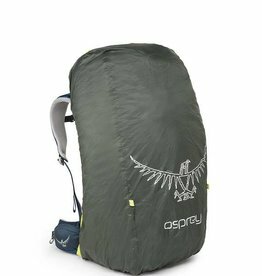 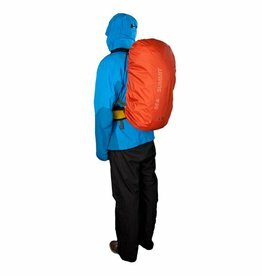 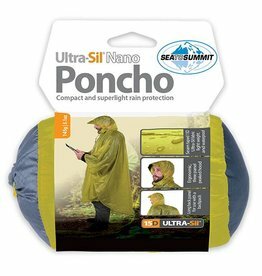 Sea to Summit's 15D Poncho offers an even smaller packed size and weight for situations when you don’t need the versatility of their Tarp Poncho. 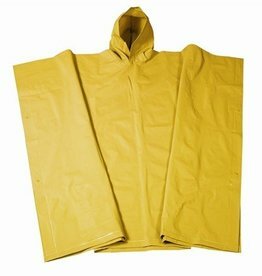 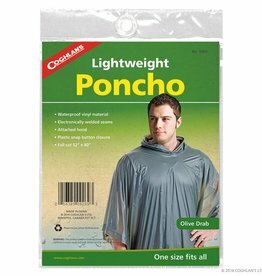 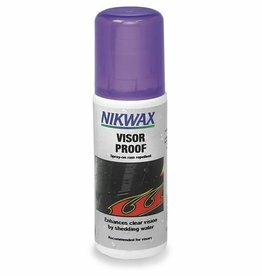 Nothing keeps the water out like this Hooded Clear Vinyl Poncho with stormmax protection for dryness and comfort.